The Heritage at Sagewood, located just west of Highway 281 & State Street, is nestled within the residential community of Summerfield. 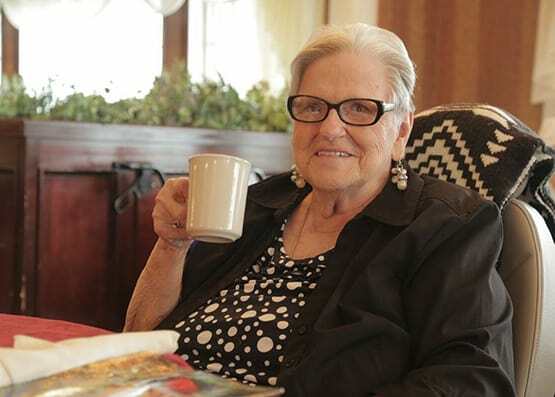 Our retirement community offers both assisted living and memory care services under one roof. At The Heritage at Sagewood, an array of personalized services are provided, designed to meet the often changing needs of our residents. 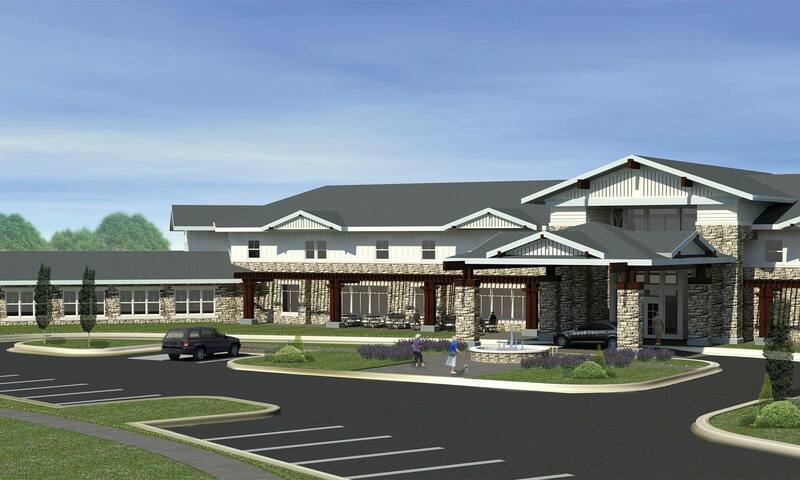 Thoughtfully-designed living spaces are available, delicious meals are served restaurant-style, engaging activities and outings are offered and, above all, personalized assistance is provided. At all Heritage Communities, we embrace individuality, encourage independence and provide the care you need, to live the life you want. And of course your furry friends Fido and Fluffy are welcome to join! Rose always goes the extra mile for anything needing done, especially when it comes to our residents. Recently, a resident purchased some items at Walmart, but unfortunately picked up the wrong size of an item. Rose offered to return the item and get the correct size. A resident commented that "Rose always knows when to ask if I need anything or if she can help in any way". 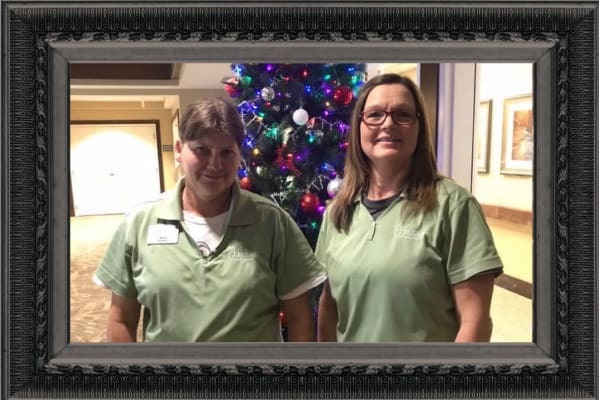 Thank you Rose for all you do for the residents at The Heritage at Sagewood! Our restaurant-style dining will feature open dining hours so you can eat when you want, sit where you like and choose from a wide variety of delicious favorites and daily specials. Menus will be posted in advance. One thing we guarantee — the coffee will always be fresh —as will the conversation. At all of the Heritage Communities, the dining room is the perfect place to gather with friends and family members, who are always welcome and encouraged to dine with us any time. At all Heritage Communities, we offer a variety of daily activities and special outings, from movie showings and exercise classes, to dining out at area restaurants. Certainly The Heritage at Sagewood will be no exception!